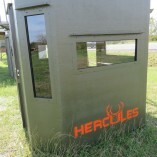 Looking for a location that carries our tough and rugged Hercules Hunting Blinds? Our manufacturing plant is near Houston, Texas, and you’ll find us building away, all day, everyday in Santa Fe. 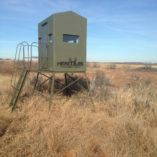 We distribute to multiple dealers across Texas and Oklahoma. 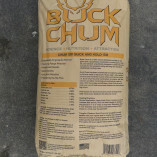 If you can’t find a distributor near you, contact us right away, and we’ll be happy to assist you! 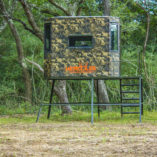 Search below to find a dealer near you that carries Hercules fiberglass hunting blinds. 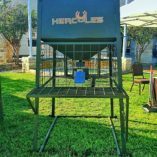 Interested in becoming a Dealer for Hercules Outdoors?